Aquifi's Fluid Vision combines 3D vision and deep learning for automating highly repetitive, high throughput enterprise processes. 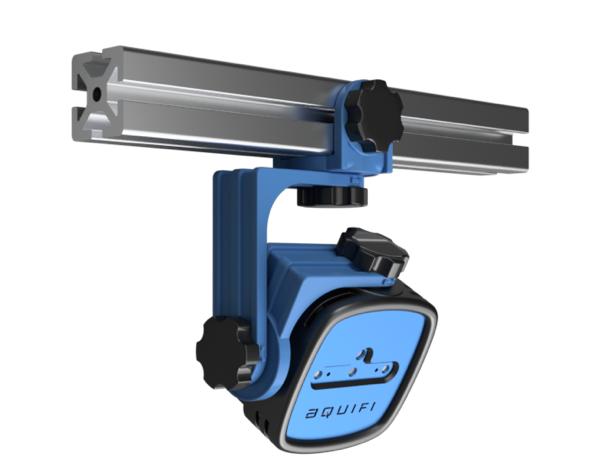 Determine object dimensions, small to large, in real time using Aquifi’s IIoT or handheld 3D vision scanner. Additionally, inspect or identify the object by connecting with our 3D deep neural networks. 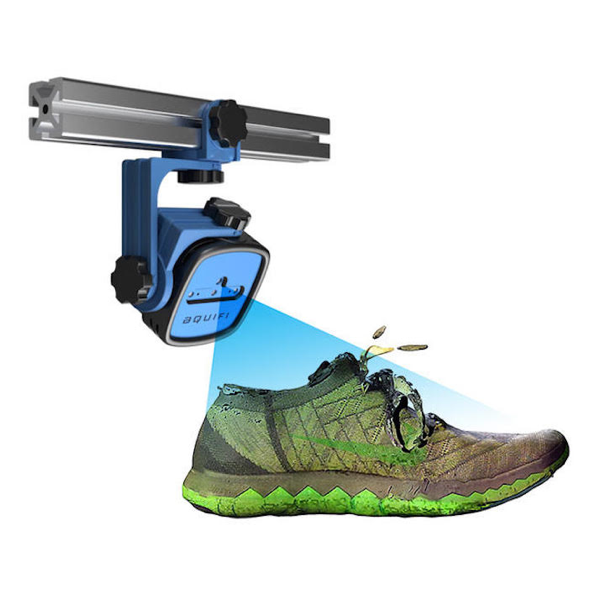 Identify, then inspect the dimensions, shape, and color of the 3D color model generated by Aquifi sensors, for basically any visual configuration and quality aspect. 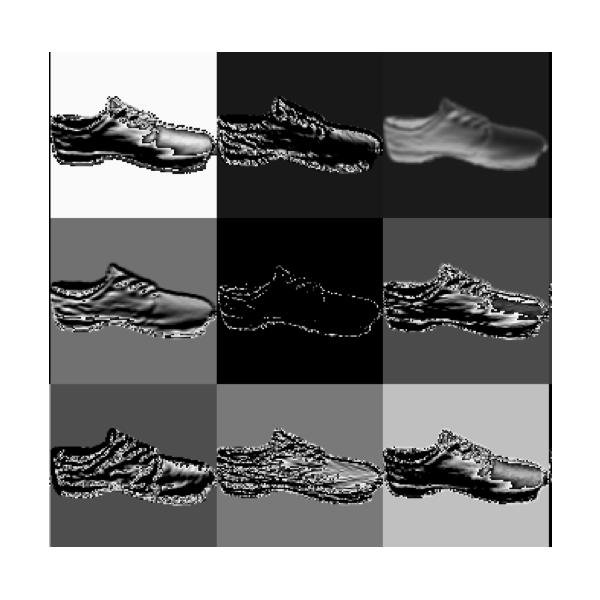 Create and store Aquifi generated color 3D models with accurate dimensioned point cloud and color image set to improve traceability of objects, leveraging our 3D deep neural networks. 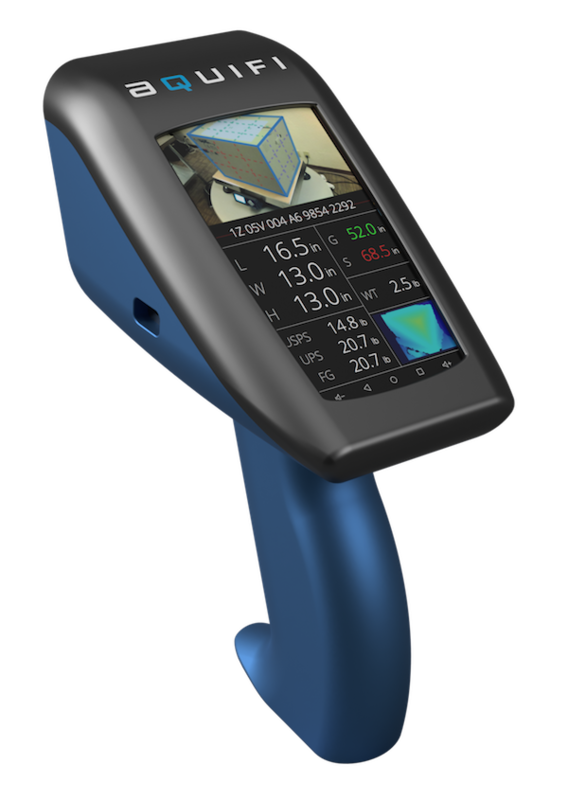 Purpose-built, low cost, IIoT and mobile hand-held 3D color (RGB-D) sensor devices for industrial environments. Color 3D self-calibrating sensor with integrated quad core IoT processor, and IEEE 802.3at PoE connectivity. Rechargeable battery-operated color 3D self-calibrating sensor with integrated quad core IoT processor and IEEE 802.11ac WiFi connectivity. Low cost, low power, high performance sensors are available in two form factors. Select the device or combination of sensors that best suit your environment and application. 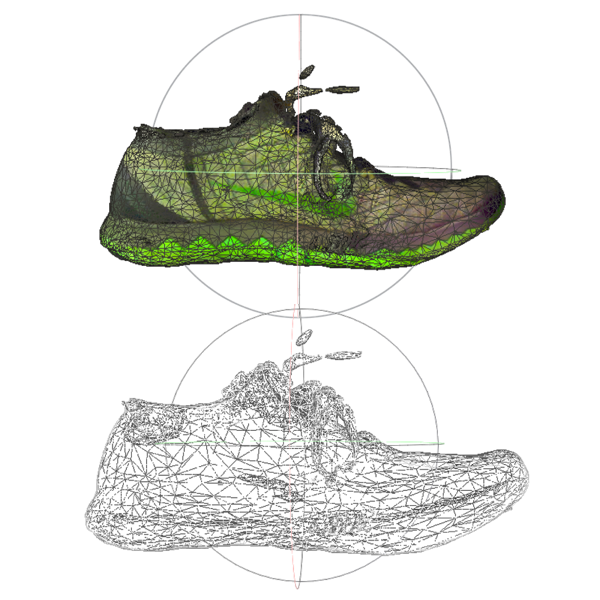 Devices scan objects, generating 3D color point clouds with accurate dimensions, in real-time. The resulting dimension, shape and color data is streamed to an Aquifi machine learning edge server. Aquifi 3D deep neural networks automate complex visual oriented tasks on the 3D color point cloud data, such as dimensioning, identification, and inspection.